For further contemplation, here is a visual art piece relating to today’s readings and reflection. 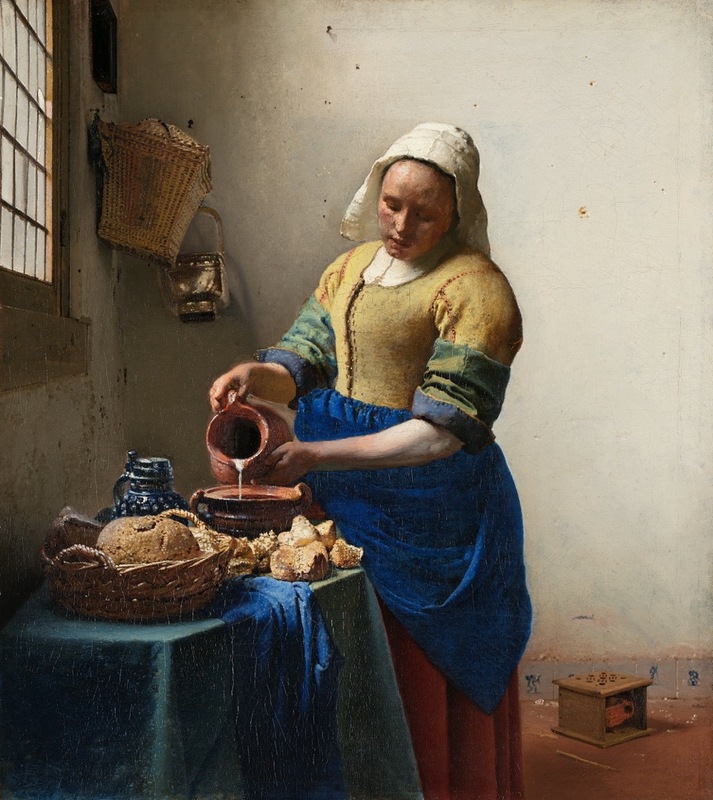 It is an image by Johannes Vermeer called “The Milkmaid”. Vermeer is a Dutch painter from the 17th century. Dutch art of this era explored the beauty of the simple things in life as well as human fragility and mortality. For more on this artwork see ArtWay.eu.